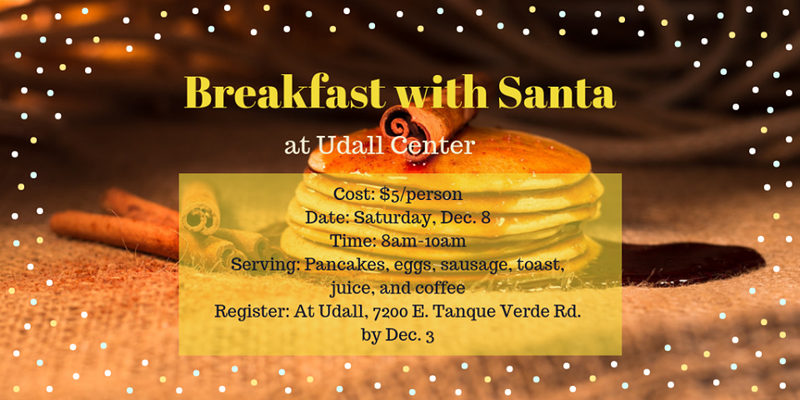 Have Breakfast with Santa at Udall Center, 7200 E. Tanque Verde Rd., on Saturday, Dec. 8 from 8-10am. Cost is $5/person. Enjoy breakfast, an art project, and a story and picture with Santa. Must register at Udall by Dec. 3. Call 791-4931 for more information. The Mayor's office has asked that city flags be flown at half-staff for the deputy US marshal that was killed in the line of duty serving a warrant in Tucson. 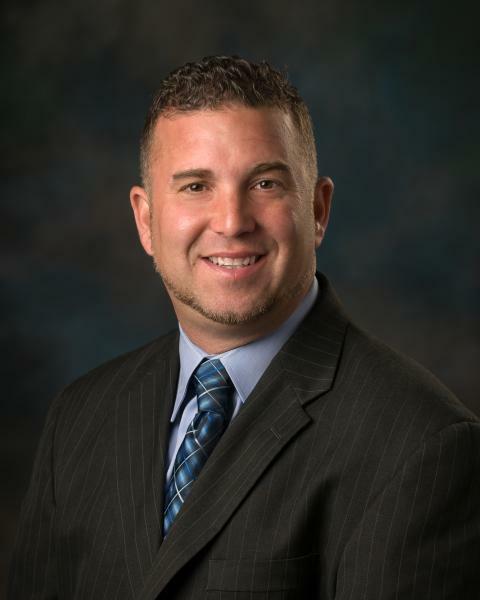 The deputy's name has not been released by the Tucson Police Department.